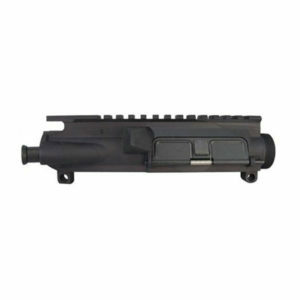 Quentin Defense QD-MILSPEC forged stripped AR-15 upper receiver, comes with no forward assist or dust cover installed. 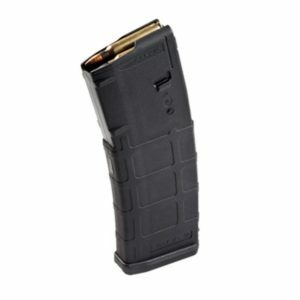 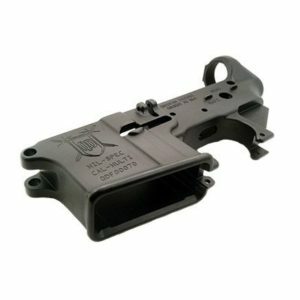 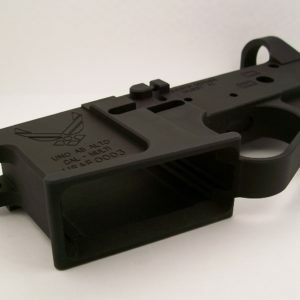 Fits all MILSPEC AR-15 lower receivers. 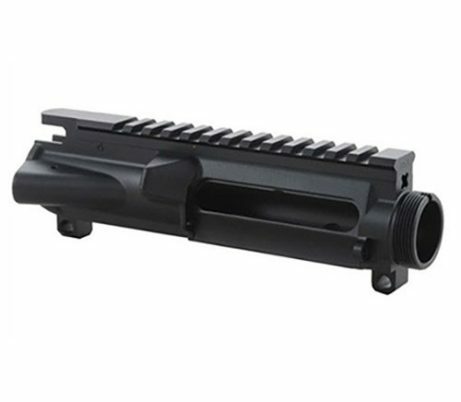 Pair this upper with a Quentin Defense QD-MILSPEC forged lower receiver for a precision fit.